Telling home users to disable SSID broadcast is a bad idea. It provides NO security, and causes nothing but heartache. Lots of kit you might find at home will not connect to hidden networks. Similarly, lots of consumer grade gear is 2.4GHz only. While 5GHz might be less crowded, at the least you want your own kit to be on the same wavelength. I have had some of my IoT devices be 2.4 GHz only, so I hear ya there! 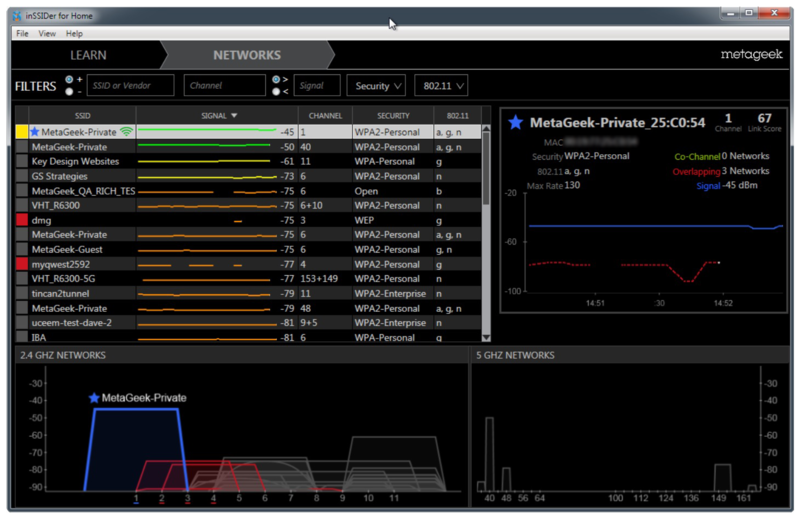 I currently run 2 networks, one in 5 GHz and other in the 2.4 GHz.